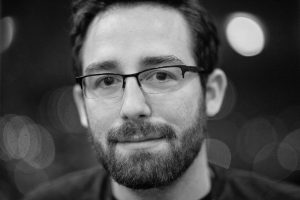 We are pleased to announce that Alex Schwartz, of ‘Job Simulator’ fame, will give the closing keynote on “Intuitive Spatial Interactions in VR” at the ACM Symposium on Spatial User Interaction. 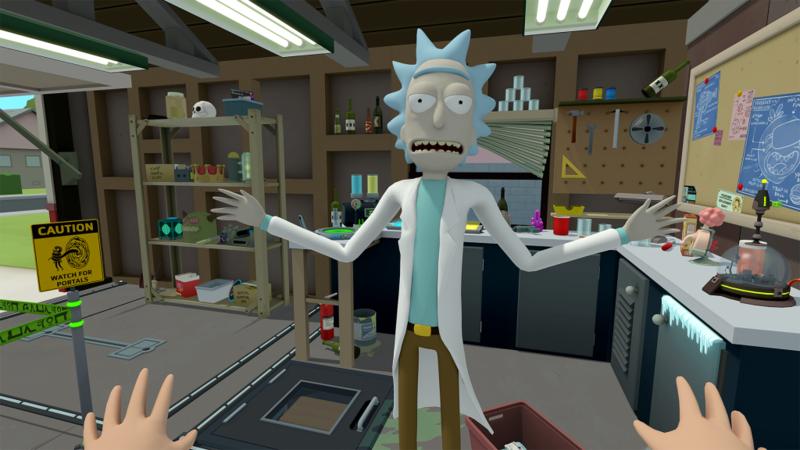 Alex Schwartz is the CEO (Chief Executive Owl) and Janitor of VR studio Owlchemy Labs, creators of the HTC Vive, Oculus Touch, and PlayStation VR triple-platform launch title ‘Job Simulator’ as well as ‘Rick and Morty VR’. He received a BS in Interactive Media & Game development from the Worcester Polytechnic Institute. 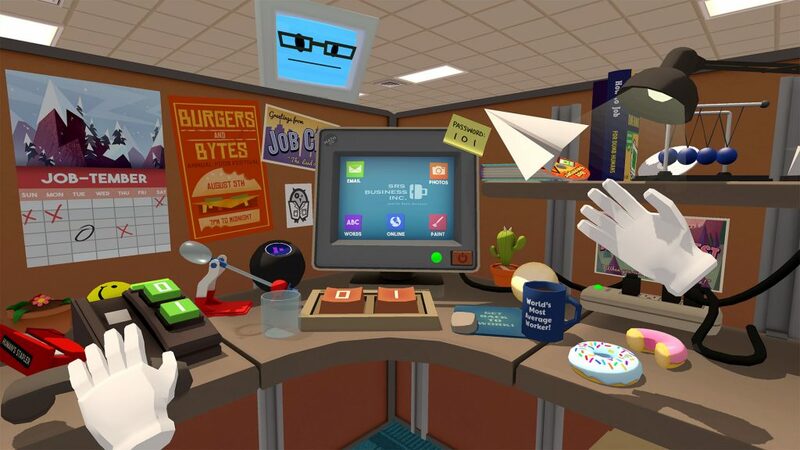 As one of the first studios to dive head-first into the VR space, Owlchemy Labs’ efforts have resulted in some of the top played VR content in the world, earning them a Sundance Nomination for Job Simulator as well as the opportunity to ship inside the box with the HTC Vive. As co-founder of the VR Austin group, Alex plays an active role in the gaming and VR community by speaking around the world, organizing events, and smoking various exotic meats down in Austin, TX.